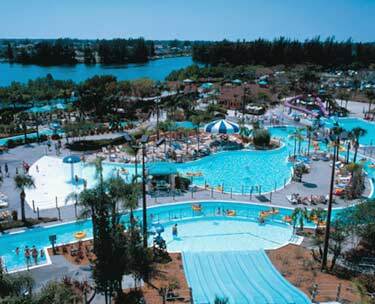 A 12 acre waterpark with more than 2 dozen wet and dry attractions. Tube ride, waterslides, and tot spot. Sun Splash Family Waterpark is easy to get to. At 400 Santa Barbara Blvd. just 2.5 miles north of Veterans Parkway in Cape Coral, Florida. If you are traveling on I-75, turn west at Exit 22 and cross the Midpoint Memorial Bridge. IMPORTANT: Park hours vary please call for futher information. Please Call for Rate Information - More Information! Times Dates and prices are subject to change.